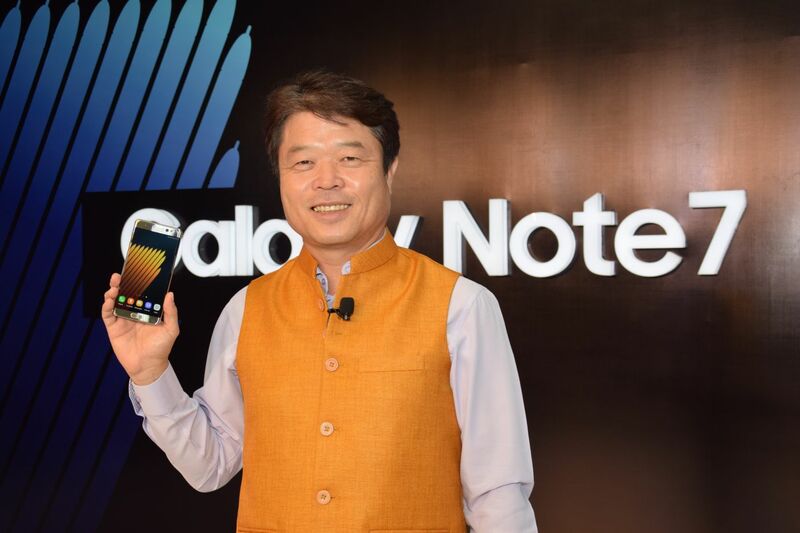 Samsung India has launched it’s flagship device, Samsung Galaxy Note 7 in India. The phone features rich craftsmanship, a curved screen, upgraded S Pen (IP68) and new Iris scanning technology. Samsung Galaxy Note 3 has Octa core processor, 5.7-inch Quad HD Dual edge Super AMOLED display with 2560 x 1440 resolutions and 518 PPI, 4GB LPDDR4 RAM and 64GB Internal Storage. The Galaxy Note 7 features a new curved design with thinner bezel with metal body and Corning Gorilla Glass 5 protection. The phone features superb 5.7-inch QHD Super AMOLED display. The phone rated with the IP68 rating, water resistant to the max. dept. of 1.5m for 30 minutes. The Galaxy Note 7 takes the biometric security to next level with the first phone to come with Iris scanner along with fingerprint sensor. The Galaxy Note7 instills a new level of user confidence with Secure Folder, a separated folder that adds an extra layer of authentication to keep private and personal information safe. The Galaxy Note7 will also support Samsung Pass, bringing authentication such as iris scanning and fingerprint recognition to more apps and services. The Note 7 comes with Hybrid dual SIM slot, either used second SIM or Micro SD card. The Galaxy Note 7 carry the same camera as we found in S7 & S7 Edge. It has 12MP dual-pixel rear camera with f/1.7 aperture and 5MP front-facing camera. The phone features 3500 mAh battery with USB-C port with fast charging technology. 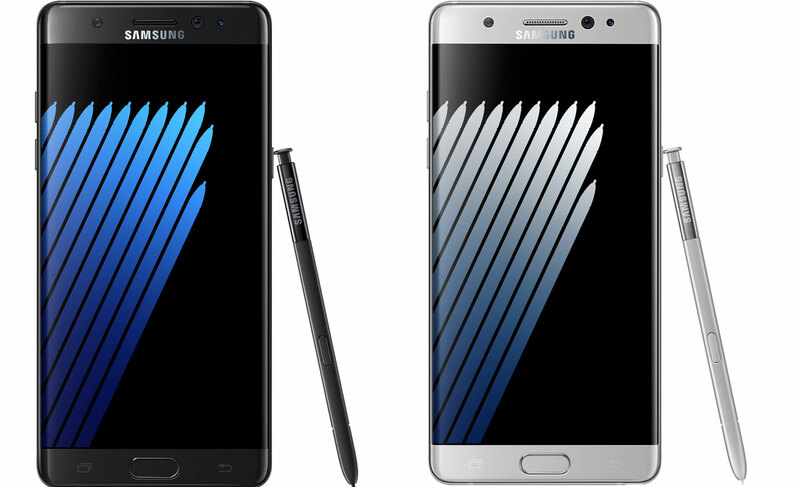 Samsung Galaxy Note7 will be available at a price of INR 59,900 from 2nd September, 2016. In addition to 64GB of internal memory, the Galaxy Note7 offers expandable storage and microSD support up to 256GB. Galaxy Note7 is available in attractive color options of Gold Platinum, Silver Titanium and Black Onyx. The pre-booking opens from 22nd August, 2016 and continues till 30th August, 2016. All customers who pre-book and purchase the device will get a Gear VR at a special price of INR 1,990. Samsung Galaxy Note7 users can enjoy the Reliance Jio Preview Offer with complimentary unlimited access to digital life for 90 days.